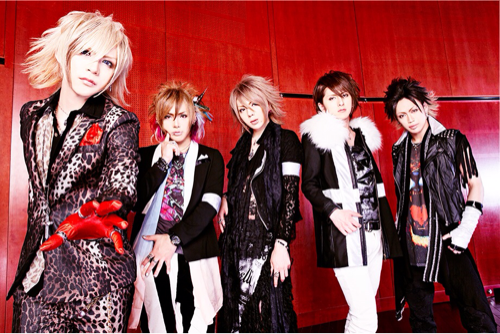 Right after the release of their album “LIONHEART”, FEST VAINQUEUR has announced that they are going to release new single, which is going to be their 6th single in a row. The title is chosen to be 「ヴァレンシアとヴァージニア」 (Valencia and Virginia) and will be released on 23rd July in 3 different editions. The single will consist of 3 new songs. Limited edition will consist of CD + DVD and will cost 1,800 yen + tax. The regular edition will be CD only and will cost 1,500 yen + tax. There will have also special naniwa edition for Kansai area people only, which will cost 1,500 yen + tax.